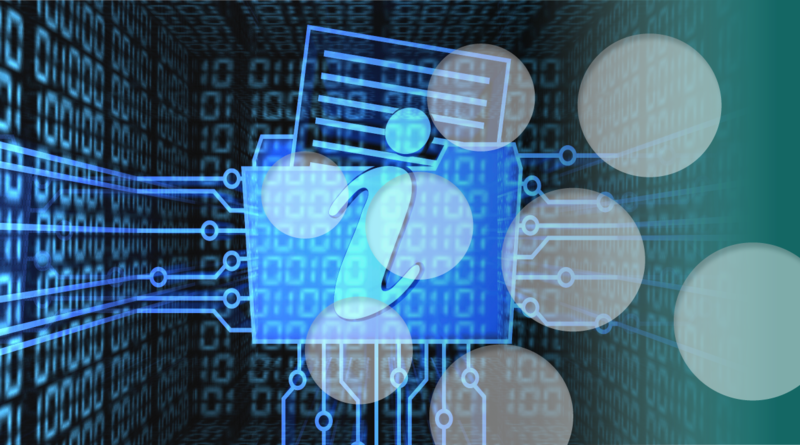 The e-discovery process can involve thousands or millions of electronic documents. How do you find the needles in that haystack — the electronically stored information (ESI) that is critical to your case or investigation? Our e-discovery professionals at bit-x-bit reduce terabytes of data to actionable information — collecting, processing, searching ESI and applying artificial intelligence — to uncover the most relevant evidence. Our processes, which include deduplication, predictive coding, continuous active learning, keyword searching, data analytics, data visualization, and both Catalyst Insight and Relativity document review hosting, follow the Sedona Conference standards to ensure quality in areas such as document tracking and exception reporting, making the e-discovery process and decisions transparent and defensible in court. bit-x-bit’s technical e-discovery staff includes certified analysts and administrators who can handle any technical challenge that might arise, and attorneys with decades of complex business litigation experience who are e-discovery special masters, approved and regularly used by the United States District Court for the Western District of Pennsylvania. Our team addresses very complex e-discovery issues, from the preparation of forensic and e-discovery protocols to matters involving sophisticated search and retrieval methodologies, Rule 26(f) requirements and cost-shifting allocations.